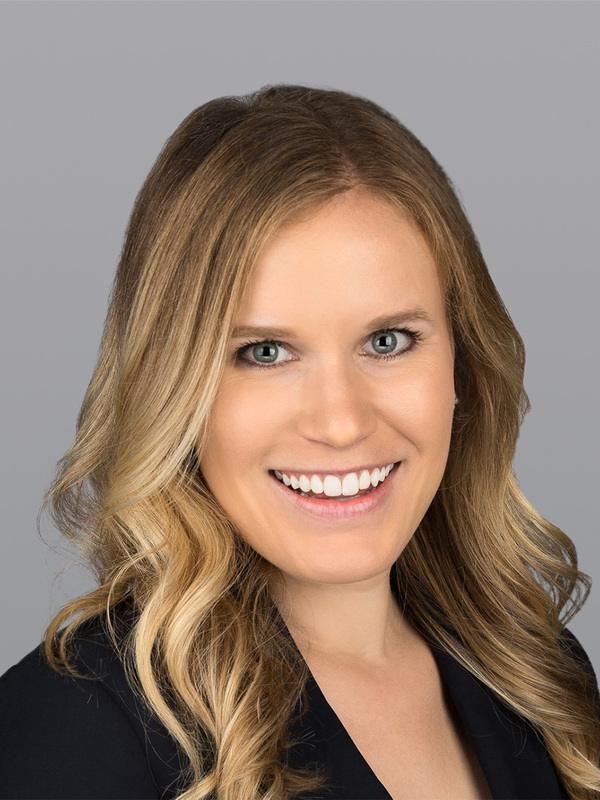 FORT LAUDERDALE, FL, June 20, 2017 — Cushman & Wakefield announced today that Christina Stine has joined the firm as an Associate Broker on the Broward County office brokerage team of Executive Director Jeff Holding and Senior Director A.J. Belt. Stine will provide business development support and help manage client relationships for the team. Stine joins Cushman & Wakefield from Lochrie & Chakas, P.A., a Fort Lauderdale-based law firm specializing in land use and zoning issues. As a clerk for Lochrie & Chakas, Stine drafted legal memoranda, managed government relations and helped develop and implement strategies for navigating the development entitlement processes in Broward County. Stine also interned for Stiles Corporation’s Realty division, where she helped produce stacking plans, implement business development strategies and conduct market research in Broward, Palm Beach and Miami-Dade Counties. Stine holds a Bachelor of Science in Public Relations from the University of Florida and a Juris Doctor degree from the University of Richmond School of Law.